The California Legislative Action Committee of CAI (CAI-CLAC) appreciates all of the support we have gotten from community associations throughout California in order to continue to educate legislators about the real-life impact of their legislation on California’s more than 45,000 homeowners associations. Following is a brief look at the kinds of bills we will be using our resources to address in 2013. First out of the Capitol this year are two bills which repeal what has become known as the “condo fire fee.” Apartment building owners in rural areas pay $150 for an entire structure, no matter the number of units, while each condo owner, even if there are many in one building, are required to pay the same fee! CAI-CLAC is fighting to change that inequity, as well as address if it should be the unit owner or the HOA that is required to pay the fee. In 2006, a bill was passed that required the double envelope paper balloting process. It is a process that is very expensive and has not helped HOA owners become more involved in their own elections as was originally intended. We are seeking a legislator to carry a bill to allow for electronic balloting, which will greatly help our associations participate in and achieve quorum for their elections while dramatically cutting costs. Rumored bills are ones which deal with property sales disclosures, construction defects, manager liability, board processes, financial accounting and reserves. We expect another 2,000 bills to appear by February 24 and will keep a sharp eye on each for their effect upon our communities. All we ask in return is YOUR support in the forms of contributions to CAI-CLAC and your efforts in communicating to your legislators when the need arises. As a tool to commit your association to supporting the California Legislative Action Committee’s cause, we have provided a board resolution that can be used along with our 2012 CLAC Accomplishments and our message here, to show your association members the benefits they get from being represented at a state level by CAI-CLAC. Skip Daum is the legislative advocate for CAI-CLAC. He interned for two lobbyists in Sacramento after 10 years in the USAF as an instructor navigator, and started his own advocacy firm, Capitol Communications Group in 1978. His degree in English from Emerson College in Boston and his ability to personably and effectively communicate with legislators and staff has enabled him to consistently achieve his clients’ legislative goals. CAI has been a client of Skip’s since 1994. 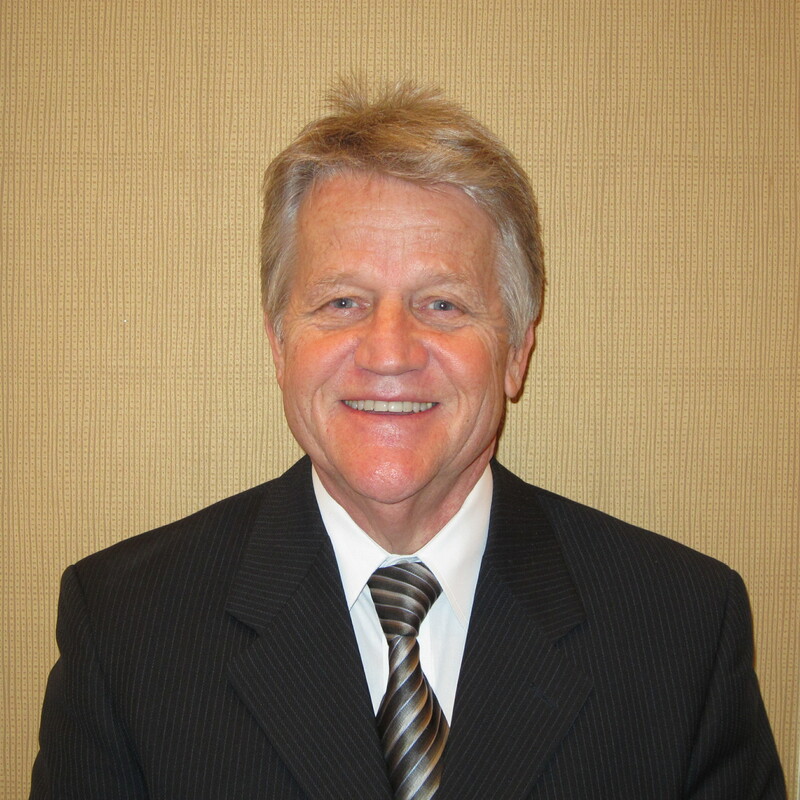 In September 2011, Skip was selected as a board director for the Foundation for Community Association Research.